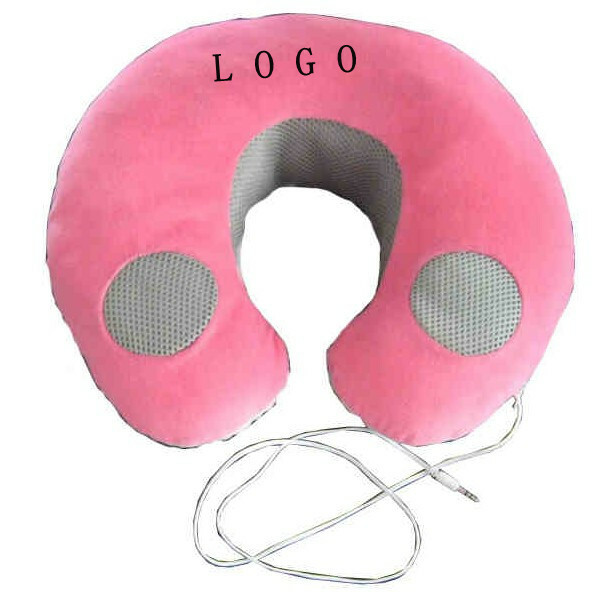 This is a special pillow that is perfect to take with you on the go. It doesn't matter if it is on a plane, on the bus, sitting in your car, relaxing at home etc... With the MP3 Pillow you can easily plug in any MP3 player, iPod, iPhone, CD player or other portable stereo device and enjoy the music. Each pillow is filled 100% with polystyrene beads, It is really soft and comfortable. Speakers mounted close to your ears will let you listen to your music without causing a disturbance for others.